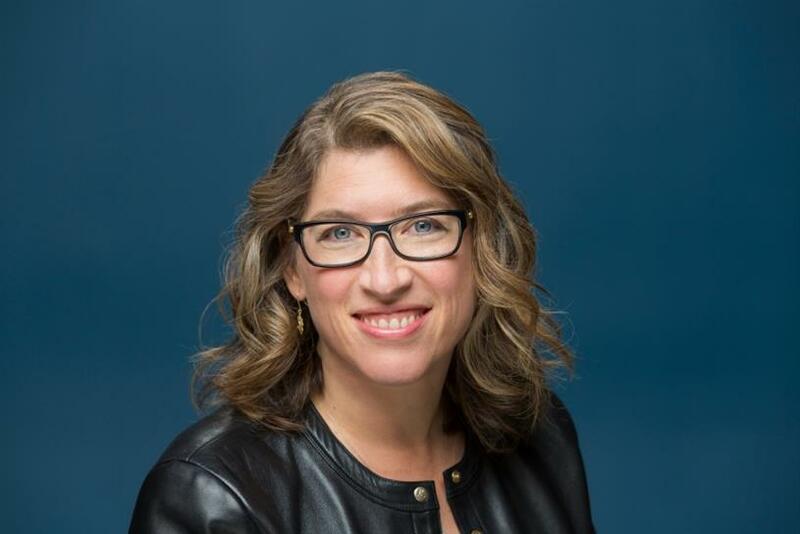 Lauren Greenfield is looking to fix the gender and diversity problem in the commercial advertising industry with the launch of her new production company, Girl Culture Films. The company, developed in partnership with Greenfield’s partner Frank Evers, is working with a roster of top directors and creative leaders from ad agencies, marketers and entertainment brands. Girl Culture Films’ advisory board includes Judy John of Leo Burnett; Margaret Johnson of Goodby Silverstein & Partners; and Jennifer Golub of Mal\For Good as well as Pete Favat, CCO of Deutsch North America; Matthew Greenfield, president of production a Fox Searchlight; Jeffrey Tarrant, chairman of Protégé Partners; Christy Schnabel of Amstel Capital; and Lisa Mehling, founder of Chelsea Pictures. On the film side, some of the storytellers being represented by Girl Culture Films include: Catherine Hardwicke (Miss Bala, Twilight, Thirteen); Karyn Kusama (Destroyer, Girlfight); Amy Berg (West of Memphis); Maya Forbes (Infinitely Polar Bear); Marina Zenovich (Robin Williams: Come Inside My Mind); Rachel Grady & Heidi Ewing (One of Us); Yance Ford (Strong Island); Lana Wilson (The Departure); and Nonny de la Pena (known as the Godmother of virtual reality). One of the pieces of research that Greenfield points to as a reason for launching Girl Culture Films is that 86 percent of global consumer decisions are made by women, according to the Harvard Business School, yet Annenberg research shows fewer than 8 percent of commercials are directed by women. Greenfield directed the award-winning #LikeAGirl campaign in 2014, in partnership with Leo Burnett, for feminine-hygiene brand Always. The film showcased how the phrase "like a girl" can have a significant effect on girls’ self-confidence when used as an insult. The commercial now only went viral, but scooped up 14 Cannes Lions, seven Clios and was named by YouTube as one of the top "Ads of the Decade."